Strumica is a city in south-eastern Macedonia, in the Strumica plain. Strumica is seat of Strumica municipality. According to the 2002 census, Strumica had a population of 35,311. 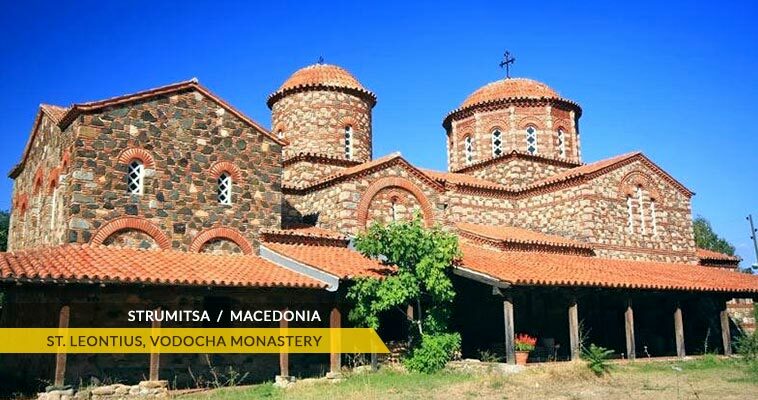 Strumica is situated at an altitude of 233 meters above the sea level. Strumica is accesible from Skopje from both sides, through Stip (150 km) and though Valandovo (165 km), but the second one it much more better. 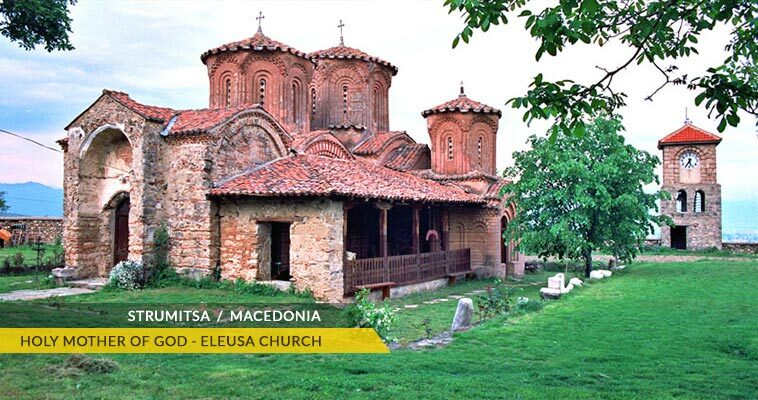 It is just 29 km from Radovis, 66 km from Stip, 30 km from Valandovo and 51 km from Dojran. The border with Bulgaria at Novo Selo is just 29 km. Strumica is first mentioned in 2nd century BC with the Greek name Astrayon. Later it was known by the Latin name Tiveriopolis. It got it's present name from the Slavic settlers. In modern Greek the name is Stròmnitsa, while in Turkish is Ustrumdze. Strumica is also famous for its night life and international events called Strumica Carnival and "Asterfest" (Festival of SEE Film Authors). Strumica is also famous for its exciting night life. Strumica is the home of one of the best clubs and lounges in Macedonia. You can find most of the clubs and lounges on "Lebljebedzijska" Street near the Strumica square. In present days Strumica is the main agricultural center in the Macedonia, has many textile factories and developed trade network. Large percent of the goods produced in Strumica are used for export in other cities in the Macedonia as well as in some EU countries. Strumica is therefore one of the richest area in Macedonia. 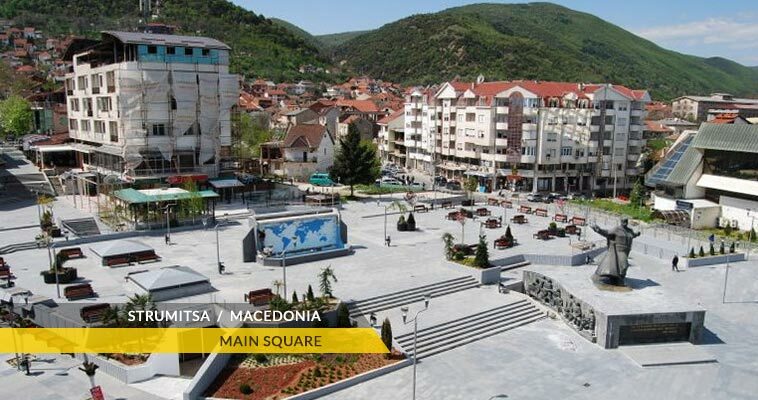 Strumica is developing into modern city and expanding its infrastructure in the last few years.